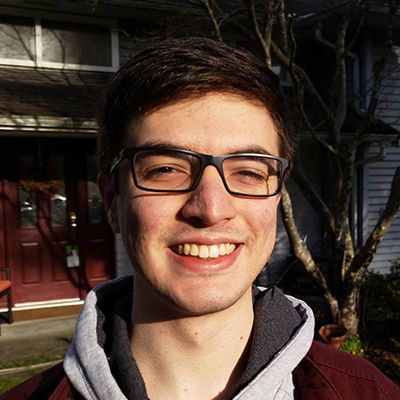 Emre is a fourth-year bioinformatics student at Simon Fraser University. He’s currently taking courses and working on optimal kmer selection for short read assembly for his honours project. He will be entering the bioinformatics graduate program at UBC in Fall 2018.